When the Mississippi State fans rattled their cowbells on Nov. 9, 1974, the person they were trying to rattle the most was Phil Gargis. 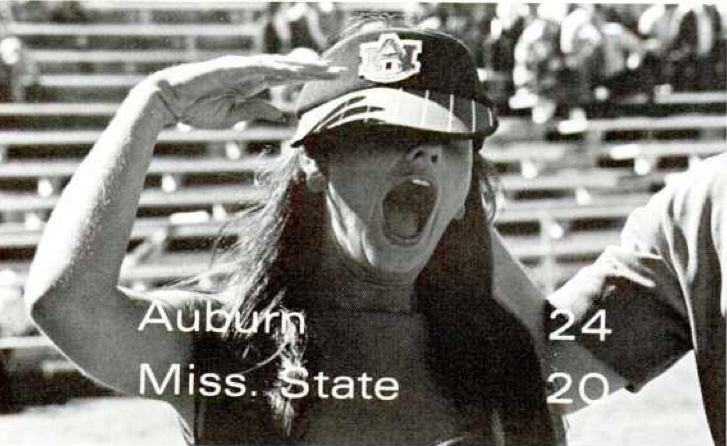 Gargis, Auburn’s tough-as-nails starting quarterback from 1974-1976 , was under center for the Tigers for their showdown with the Bulldogs in Jackson, ground zero for the cowbell controversy that still rages today. Sure, the cowbells had always been annoying. That was the point. But the tradition had grown over the past decade because Mississippi State just kept making it easier and easier to participate in. 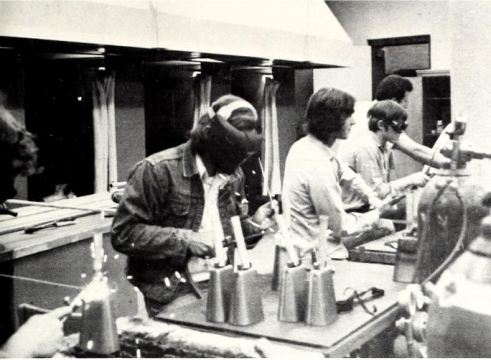 In 1964, ironically the first year of a fairly strict SEC rule forbidding SEC fans from cheering too loudly at football games, MSU’s bookstore began selling custom cowbells with handles welded on for easy ringing. What do you get when you reduce arm muscle fatigue? More cowbell. What do you get when it’s a close game (featuring three bench-clearing brawls) against a conference rival your team hasn’t beaten in 10 years? The most cowbell. 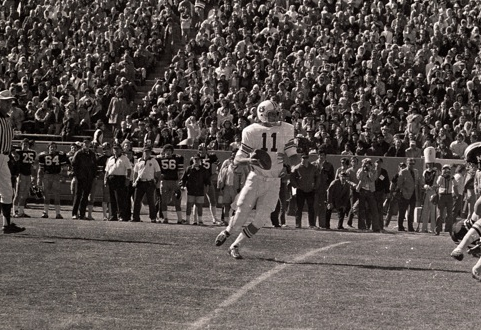 Auburn’s great 1974 team finished the season 10-2, beating Texas in the Gator Bowl. The Bulldogs finished the season 9-3 and with a Sun Bowl win over North Carolina. Gargis himself asked officials to something about the noise at least eight times. After the game, Shug took referee James Artley to task for not doing his duty. “If we had gotten our butts beat I wouldn’t say anything about this,” Jordan said. Shug gave Mississippi State credit for “coming back and making one helluva game of it.” But he also blamed the bells for making it as close as it was. That excessive crowd noise rule was being violated with every clang and it was costing Auburn yards, and not just from symbolic protest penalties. Auburn twice jumped off sides. Gargis fumbled on Mississippi State’s six-yard line. Mississippi State wound up losing the game, 24-20. They almost lost a tradition in the process. As he promised in his post-game press conference, Shug wrote SEC Commissioner Boyd McWhorter, who was actually at the game, requesting that cowbells be banned from SEC football games. Several months later, they were. Many of them wound up in Jordan’s office.